.Shi @ The Secret Affair! 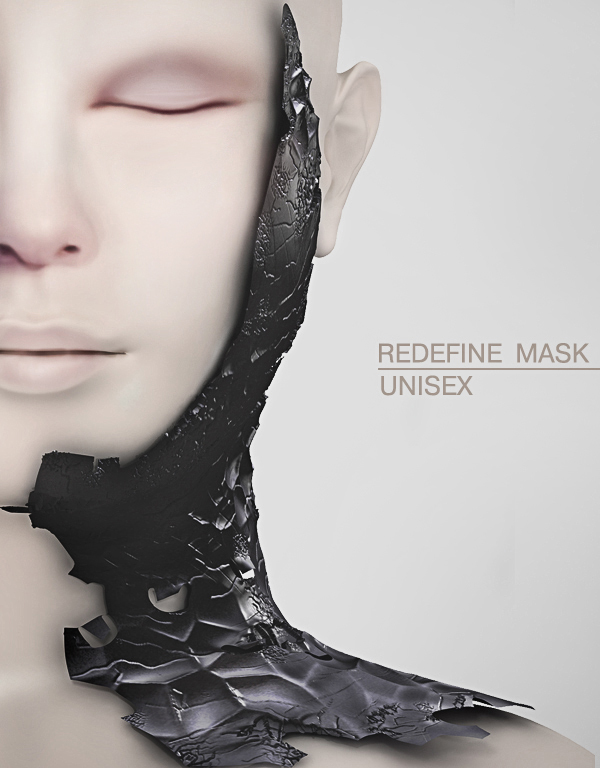 .Shi is participating in yet another big event!. This month, we are proud to be guest of “The Secret Affair”. With a theme inspired by Edgar Allen Poe, we came up with 2 new UNISEX items. 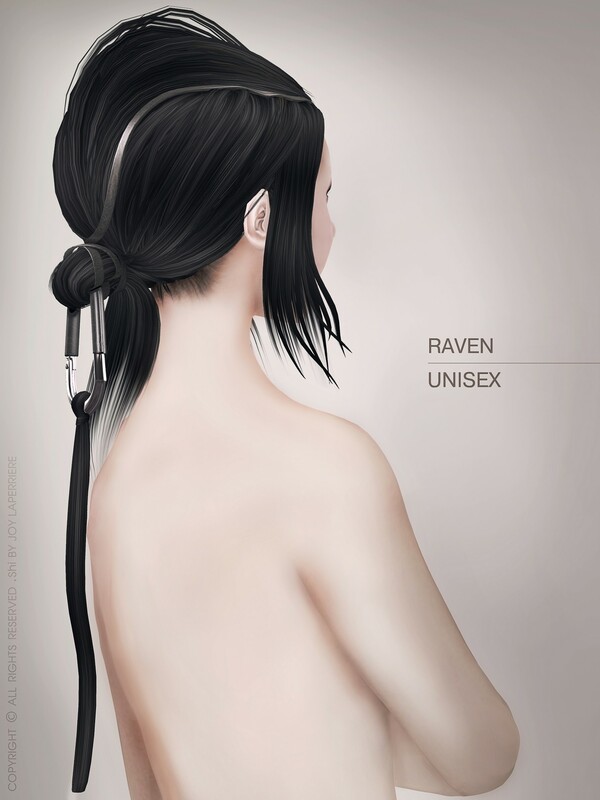 First we have the unisex “Raven” Hair, un-rigged with leather straps trimming along the hair parting towards the back and around the low knot with wispy hairs along the sides. It also includes a carabiner hair accessory, that can be worn separately for better adjustments.